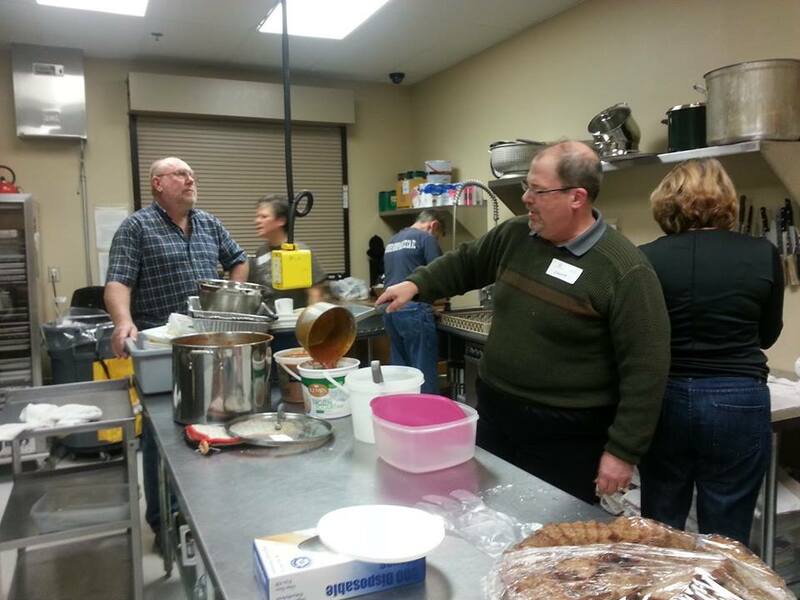 Making life better for all persons in the Fox Valley is a commitment of our congregation. If you place high priority on service to others and want to make a difference in the Fox Valley, come join us! 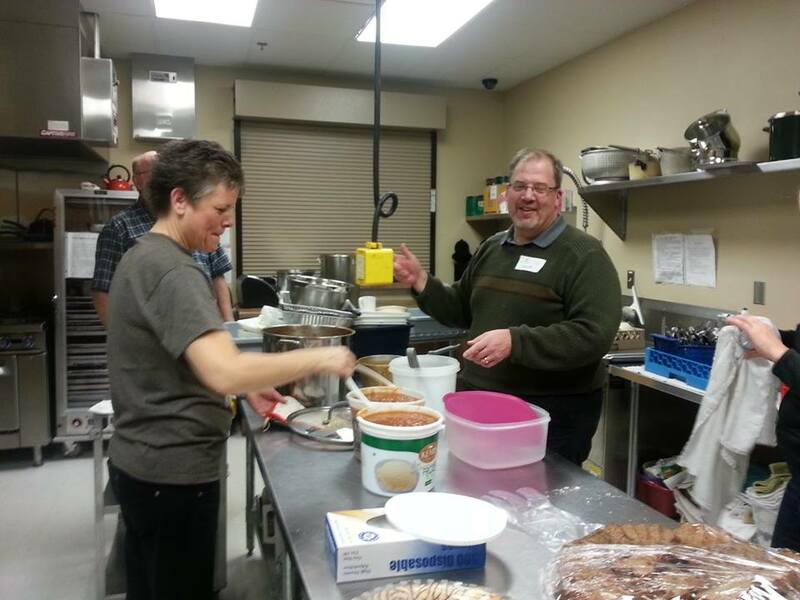 Our congregation also helped to create the Prison Family Support Group which has been meeting and helping families of incarcerated persons in the Fox Valley for over 20 years. We also provided funding and some leadership when the chaplaincy program was created at the Outagamie County Jail. We connect with our community by making our facilities available for use by others.